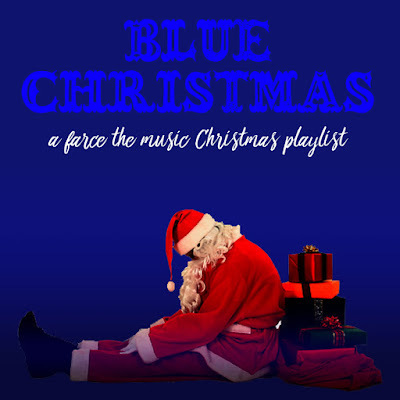 There's nothing like a sad Christmas song to mirror the dull, cold weather outside this time of year. Sure, Christmas is a joyous time of year, but not for everybody… and if you're like me, a little gray feels just right mixed in with the green and gold and red. The Spotify playlist is below. May I also suggest "Christmas in Jail" by Asleep at the Wheel and "It Gets Like This Every Christmas" by the great Cornell Hurd Band? I added the Asleep at the Wheel song. The other wasn't available on Spotify.